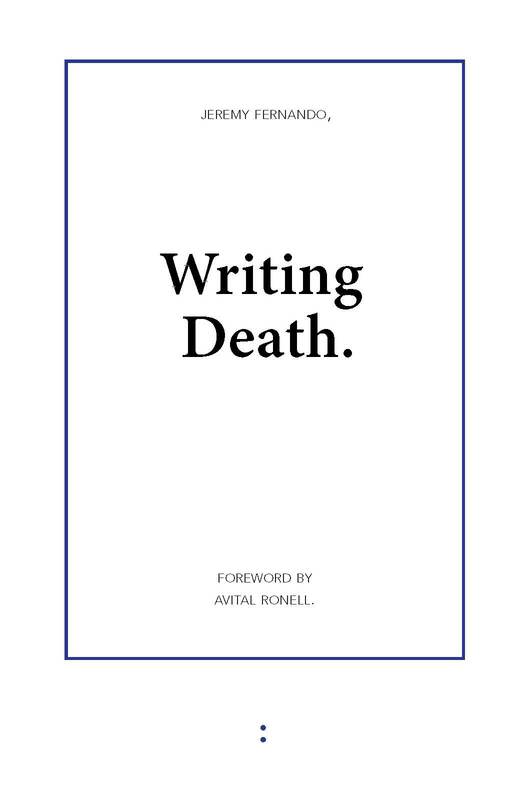 The referential density and formal complexity of Amy Catanzano’s approach to the novella form warrants multiple reads and, we felt, multiple readers. This review is a collaborative effort between Jace Brittain, who was fascinated by the project’s thematic underpinnings, and Rachel Zavecz, who dug into the tricked and tricky form of Amy’s work. Our shared enthusiasm and overlapping readings are merged and shared below. 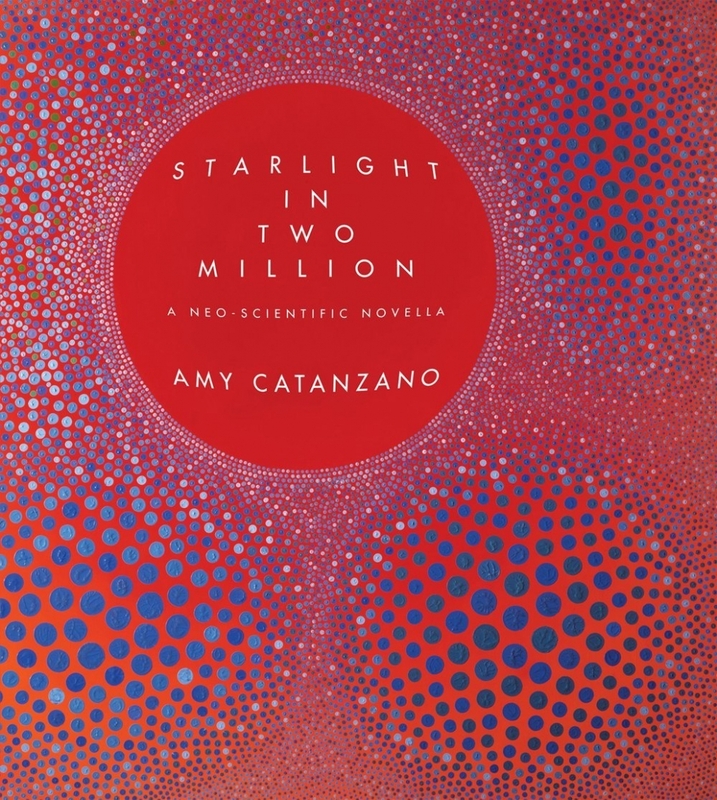 Starlight in Two Million: A Neo-Scientific Novella is a project obsessed by influence. Amy Catanzano isn’t content to simply list inspiring minds and let it lie, in fact, Starlight steers its ambitions toward a radical and brazen irony of influence, rendering her text in molecular complexity and evoking impossible questions and imagining invisible answers from her own text as well as (for starters) the four texts linked in epigraph: Laura Moriarty’s Ultravioleta (2005), Shanxing Wang’s Mad Science in Imperial City (2005), Martin Heidegger’s Poetry, Language, Thought (1971), and Alfred Jarry’s Exploits & Opinions of Doctor Faustroll, Pataphysician: A Neo-Scientific Novel (1911). The gravity of these epigraphed works remains strong throughout the book. The way “matter causes a curvature of spacetime in its immediate vicinity” is intrinsically connected to how these texts interact. These objects enact a gravitational pull and are in turn acted upon as Catanzano’s characters write, act, and morph from a shifting perspective: the hyperslow visual comfort of starlight. Words, readers are asked to consider, are just one possible molecular division of a novella; letters and even the shapes of letters are deceptive at microscopic scales. We made more names, and in doing so, we tried to unname the war. / Our names deleted us. / We translated our names. / Our names are symbols. / We tried to stop the war by creating names–as many names as the stars. / Our language is starlight. Light by which we read and view objects is pushed and pulled, everything before our eyes is warped, everything we can see and name. Catanzano sets ideas, objects, and characters into orbit and warps them, allows them to warp—a conscious play between authorial intent and trusting the reader. and a promise of the novella would seem to be: exploring uncertainty in infinity. So, the concept of Aletheia employed “as a ‘pataphysical response to war” depends on an optimistically recursive reading of Jarry’s equation in which subatomic misbehavior would disrupt the inevitable infinite (in which ∞ would not equal ∞). So what does this mean for Language? War? Influence? Catanzano asks the reader to imagine a scenario in which these things are not just warped by bent light but warped until they are unrecognizable and no longer themselves, or what they might look like in unbent light, in a vacuum, or if they had never been seen in the first place? 4th person narration relates intimately to concepts of perception and time, as Catanzano states: “To intentionally and/or unintentionally engage in a narrative mode within or beyond the fourth dimension might be to read, write, or construct texts outside of time, or in all times, making nonlinearity and simultaneity points of view and spacetime a literary device.” She visually and architecturally creates a narration that deviates from linear time – a multiplicity of voices and perspectives interacting with a multiplicity of hybrid forms. There is an overlap of perspective timeframes, setting, and form, creating a unique space for resonance between seemingly disparate threads. As an “I” merges or unmerges with the character Aletheia’s perspective, with the Enduring Karmanaut, perspectives blur, double, and bleed into one another. Structurally, these ideas are all drawn into the orbit of the hybrid form. The hybridity swerves with wildly zooming perspectives at the micro and macro scale analogous to a chapter, sentence, and even word-to-word level. What model of literary time is provided by this mutating field of time, this bug time, this spasming, chemically induced, method up mutating, death time, this model of proliferant, buggered, buggy, moist, mutating, selecting, chitinous, gooey, bloated, dying time, a time defined by a spasming change of forms, by generational die-offs, by mutation, by poisoning, a dynamic challenge to continuity, and by sheer proliferation of alternatives, rather than linear succession? and perhaps Catanzano responds “Our language is starlight. We travel in all directions.” The model of literary time that is provided is the neo-scientific novella, the 4th person narrative, a literary ascension into the 4th dimension. Not only does Catanzano’s novella exist as its own multi-layered multiverse, but as a rotating planet among the multiverse of all that is and has been literature. Its vibrations move outward to influence and be influenced by all other books both near and far, removed from linear time, existing in bug-time, challenging notions of hierarchy, lineage, language, and time itself. One of the novella’s great successes is the way it juggles these supermassive concepts in intimate portraits of instability. The way it employs its morphing cast of unstable characters, like The Enduring Karmanaut. To bring the influence of Jarry back in, descriptions of this character act as brilliant realizations of the concept of pataphor, essentially a metaphor of a metaphor (and so on) which abandons its first tenor. Like early motion picture technologies which relied on persistence of vision to fill in gaps, Catanzano trusts the reader to constantly recalibrate their understanding of scene, to follow along. At molecular levels, persistence of vision is more extreme: frames that might not logically follow one another follow one another. This is how pataphors work. When I was born, I was a letter being delivered by the sea in a ship crafted with no limit for travel. My fingerprint unlocked a civilization behind my throat. My cells write without sight. The ship sailed between the horizon and the sea to the land where I was born. I was born into a letter. Pataphor acknowledges and intensifies the collaborative effort between author and reader. The idea of an original tenor is completely obscure to us. And before we have a handle on the character as a letter, we’re asked to consider the character as it morphs, recurs, misbehaves when observed. Misbehavior is a specialty of Catanzano, and she takes it to bonkers extremes in this novella which doesn’t quite behave like we expect novellas to behave. Overall structure mirrors micro-scale intent. Moving outward to a broader perception of how the form is functioning, the image of “the coil” provides an interesting focus point for examination. The book uncoils as a multiverse of disparate but coexisting parts: “The multiverse = book is the acceleration of a Big Bang toward expansion and expansion itself, the multiple orgasms that roll and roll. 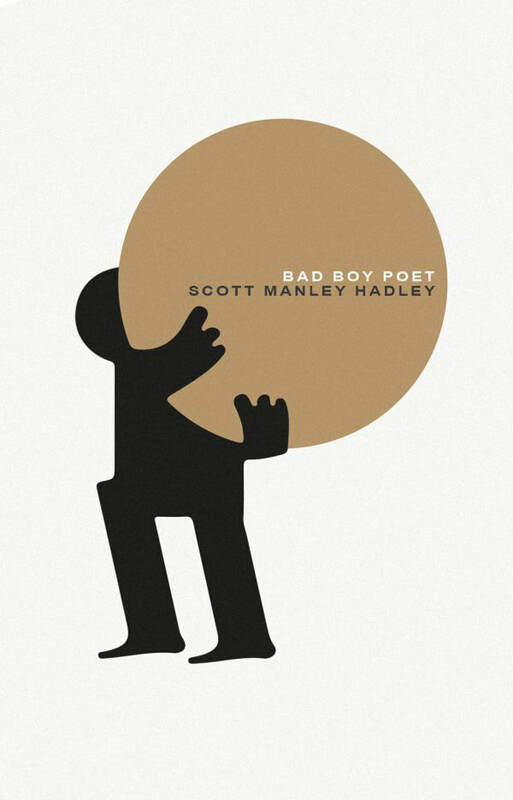 Its narrative capacity is the idealized coil of the poem and the coil uncoiling and coiling.” Here the exploration of 4th person narrative is explicitly referenced as directly related to the simultaneity within the form of poetry and the book itself. In the same way that the poem often functions in opposite modes within a singularity, Starlight in Two Million contains a hybridity of form that works in a plethora of ways to overall portray a sense of temporal destruction and multiplicity. This text is a scientific experiment. It moves language in new directions as Catanzano strives “to cross expectations of genre in order to make discoveries about what [she] see[s] as any exploratory work’s mutable carrier: inquiry itself.” She challenges the boundaries and rules of language and literature through experimentation on all levels: perspective, time, form, literary genre, and scientific genre. Language contains mighty potential to disrupt time. It mutates attempts at creating hierarchy and linearity: “is one consequence that language / wherever it is becomes our hero. / like us it lives. deranging the output / where anterior triggers aperture.” I like to read this quotation as statement on language as it directly affects our visual focus, that is, how we perceive literature often depends on how we view our linguistic past. Here, the mutative nature of language and poetics refuses tradition, it insists on the 4th dimension, the 4th person narrative. Just as swerves in space locate and dissipate words on a page, swerves in time inspire and dissolve rhythm. And like the relationship of the observed and the observer in quantum theory, the reader influences text through interpretation. It is also in this way that meaning, in both the new physics and poetic innovations, is a process rather than an end point. Swerves in spacetime—in physical reality, poetry, and consciousness—detach linear time from its imaginary web of straight lines, allowing for the experience of all points in space at the same time. The novella by no means provides the reader with any concrete answers or explanations; in fact this would be counterintuitive to the central point of the work. Instead, the reader is presented with the spark of intellectual exploration, the freedom to experience the 4th dimension within his or her own perception, their understanding existing singular yet resonating among the overlapping multiple. The goal of a subatomic examination at lightspeed is, at present, almost impossible for us to imagine within our frame of reference. In order to examine complexity at invisible scales, ‘Pataphysics suggests we depart entirely from what we know. Part of Catanzano’s goal, it seems, is to bridge the gap between this radical imaginary and our world which is already warped in ways we have to imagine. In this way, she not only creates and depends upon a functioning artistic constellation of writer and thinkers, she expands upon the ideas she presents in every direction with perhaps, the modest goal of curving the perception of contemporary literary matter like light. Art and science seem so inextricably linked (have always been, is the suggestion) and the reader becomes an integral interpretive piece of this work, a novella comprised of—among other things–impossible poems of invisible scales. Jace Brittain lives in Los Angeles. His writing has appeared in the Destroyer, Sleepingfish, Fanzine, and Deluge. He is a graduate of the MFA program at the University of Notre Dame. Rachel Zavecz received her MFA in poetry from the University of Notre Dame in South Bend, Indiana. Her work has most recently appeared or is forthcoming in *Birdfeast*, *White Stag*, *Fairy Tale Review*, and others.